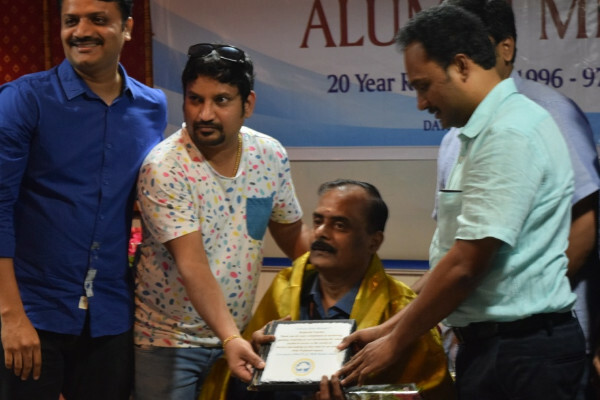 SRMDC ALUMNI Association organized 20th year reunion of 1996-1997 batch (1st Batch) on the 28th January 2017. 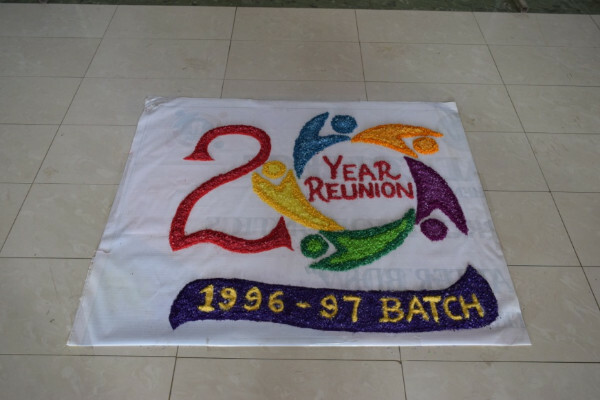 34 alumni from the 1st batch had registered for the reunion. Our Dean, Dr. Ravi had delivered the welcome address. 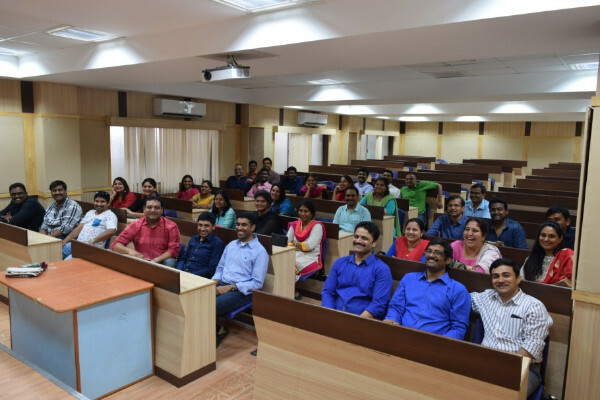 Dr. Sudeerkanth of 1st batch had shared a power point presentation with the images and the current position of all the 100 students of his batch. 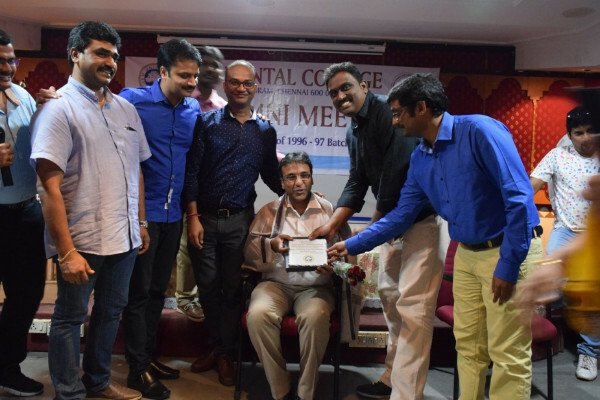 Dr. N. V. Kiran of 1996 -1997 batch who has completed DDS and is currently practicing in the USA delivered a speech regarding the opportunities for dentists abroad. 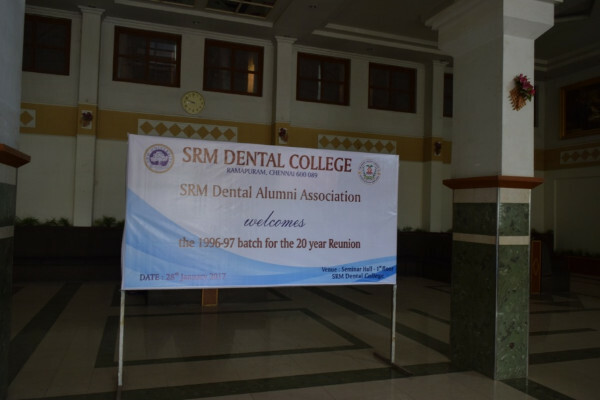 All the alumni who had registered for the event shared their memories in SRM Dental College with the faculties on stage. Some of the alumni who were unable to attend the programme had shared their memories and wishes as a video message which was projected during the event. 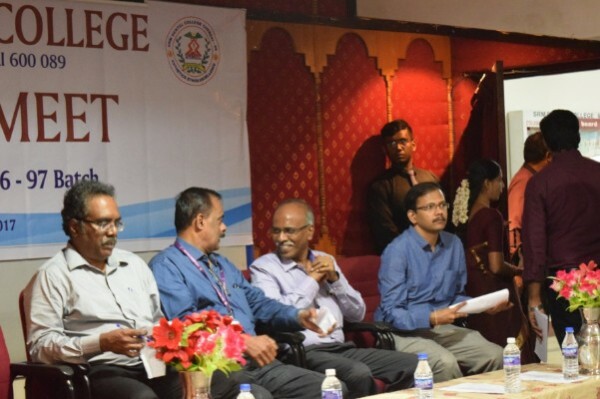 Dr. Rajashekar and Dr. Lalith Prakash paid tribute to the deceased students and faculty. 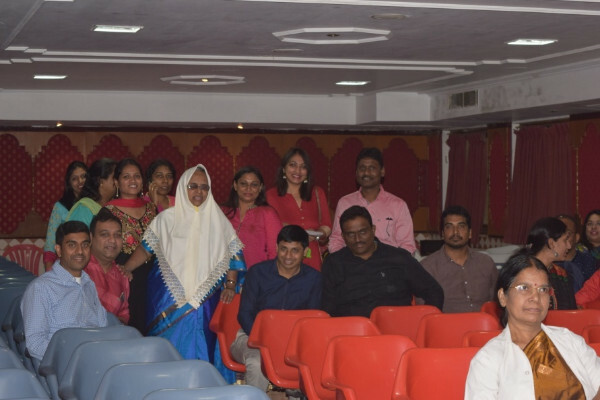 The faculty who taught for the first batch of students, currently working in other institutions was also invited to attend the event. Dr. Rajkumar, the vice principal shared his memories with the first batch students and the development of the college since its inception . 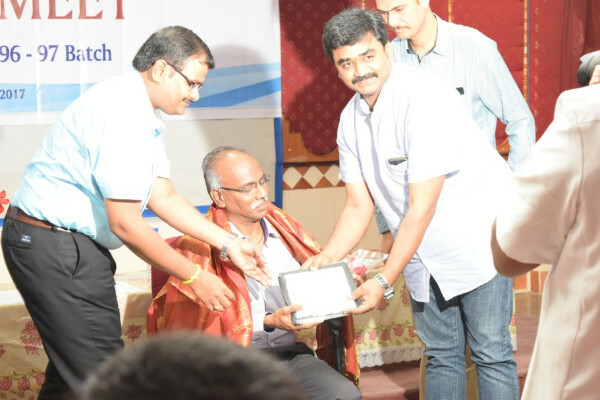 Dr. Muthukumar, the HOD of the Department of Prosthodontics, delivered the vote of thanks. The Alumni visited all the departments and cherished their memories followed by lunch. 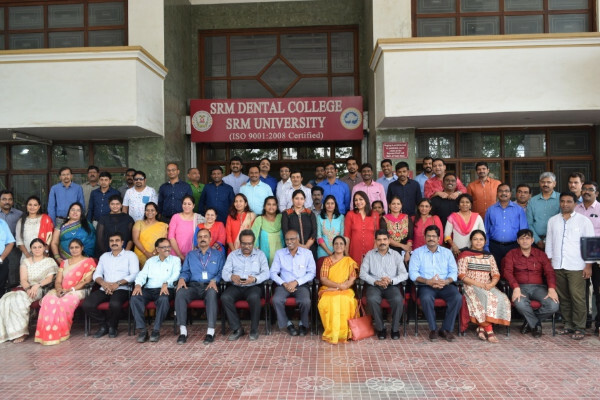 SRMDC Alumni Association organized a group photograph of the alumni and the faculty. 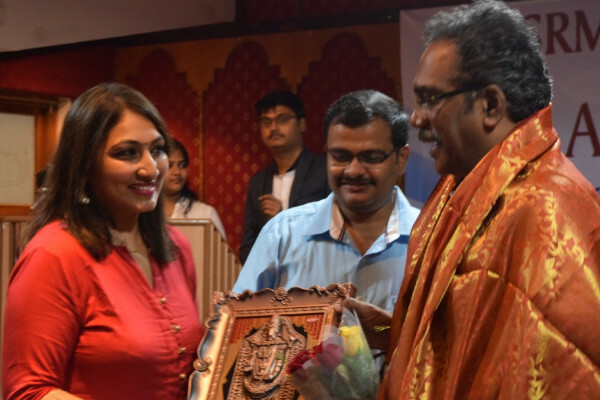 The photographs were framed and presented to each alumni and faculty who had attended the programme.